Where Quality and Service are Foremost. 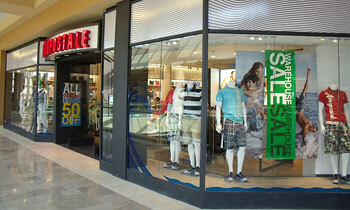 Storefronts, frameless glass doors, safety glass, multi-slide glass doors and more. Patio door glass, table tops, shower doors, mirrors, insulated dual pane and replacement glass. 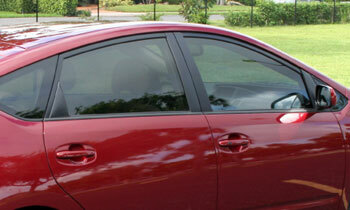 OEM Glass replacement and windshield repair, at your home or office. Just had some work done by your company and wanted to let you know that the workmen you sent to my home were very polite and true gentlemen. They were on time and did a good job. Our Quality is not just perceived, it is measurable. 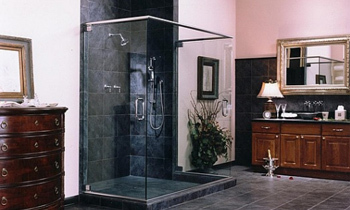 Name brand glass, Certified Technicians, experienced glaziers, written Workmanship Warranties, state of the art equipment and technology, and proven Customer Satisfaction are all proof that we don't just talk about quality, we deliver quality! Service is all about meeting needs. Since our customers needs are not always the same, our goal is to evaluate the needs of each person individually. Whether it's providing Free estimates, in-home consultations, value engineering or 24-HR Emergency Service, we're here to meet your individual needs. To provide our customers with a level of quality products and service that exceeds their expectations. We accomplish this by being genuinely concerned about our customers' needs, giving them value and by doing the job right. "Your associate arrived early for the appointment, provided wonderful service and was very thorough. He is a pleasant individual and I really appreciate the excellent service your company provided. This being an unfortunate incident, your associate made the process very pleasant. Thank you."